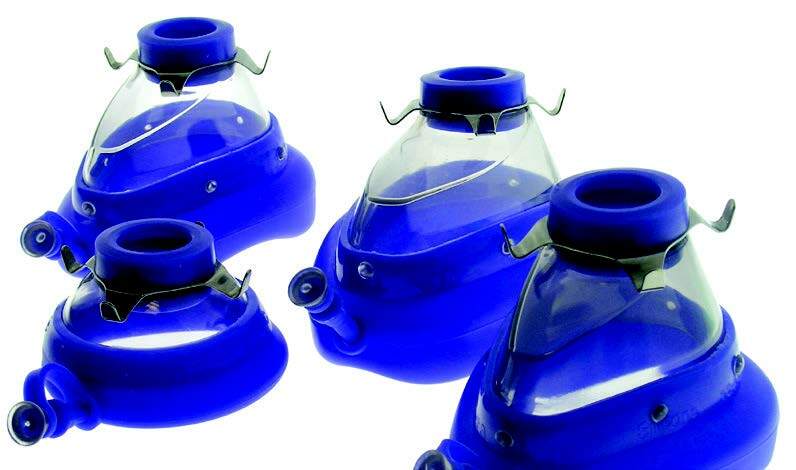 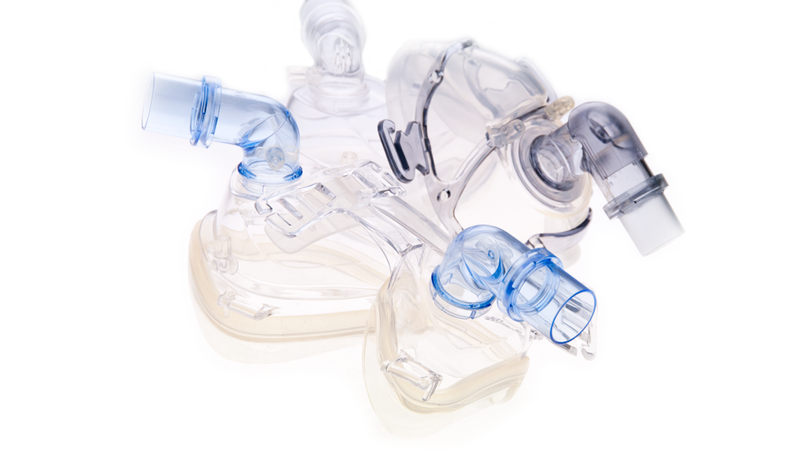 DEAS offers an extensive portfolio of high quality and cost effective non-invasive ventilation masks, in different models and sizes, to meet any clinical need and to enhance patient comfort. 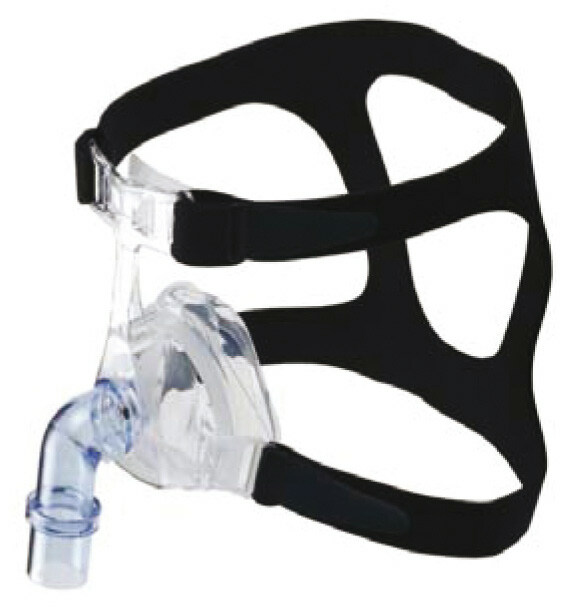 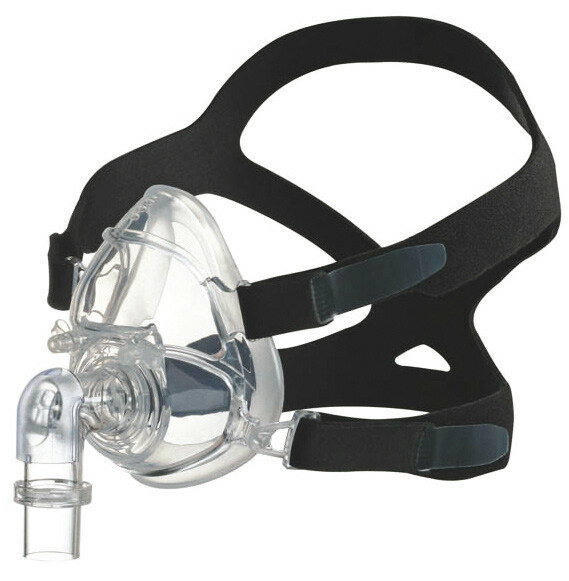 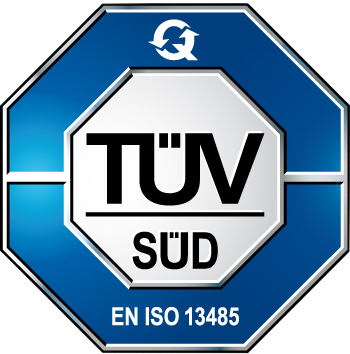 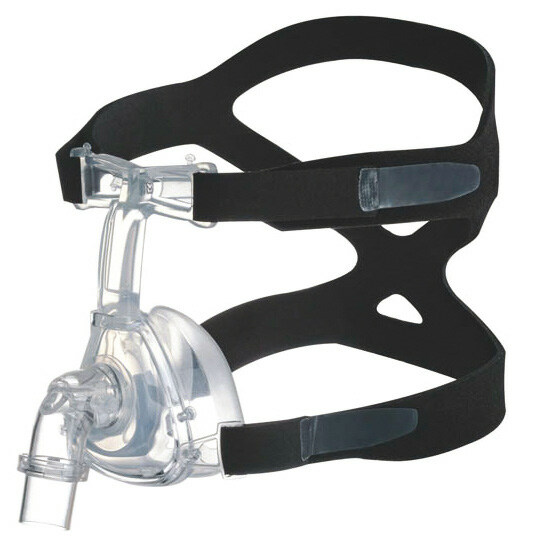 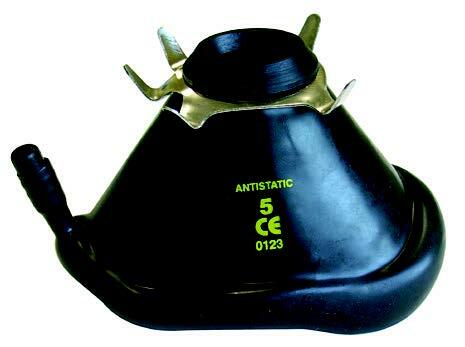 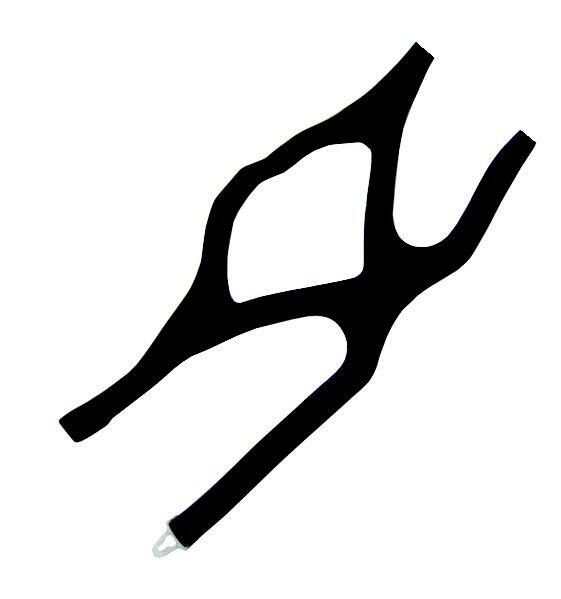 The non-vented masks are designed to be used on ventilators with an active exhalation system or in conjuction with breathing circuits that have an intentional leak valve. 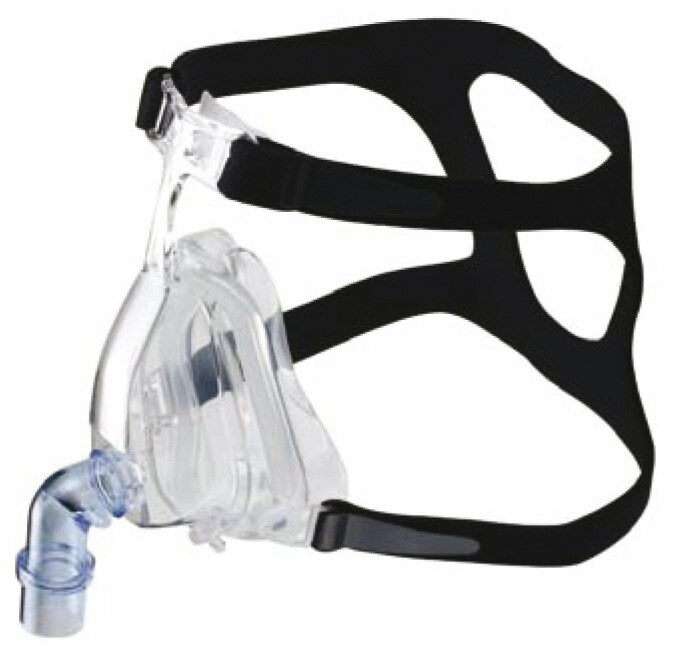 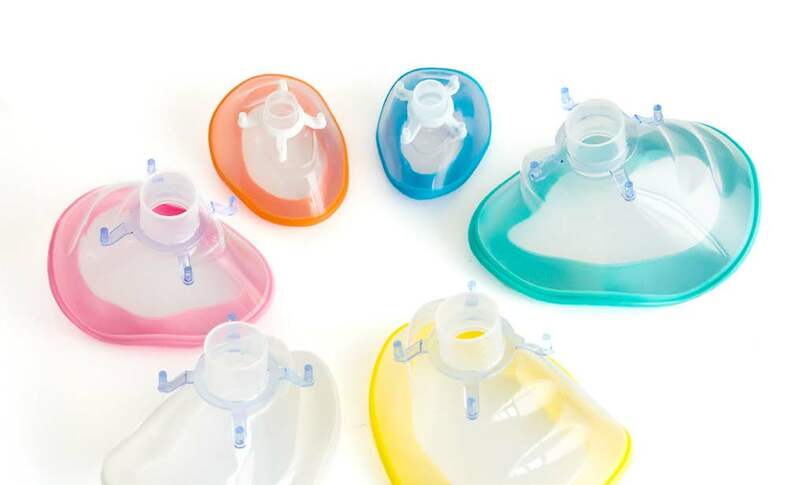 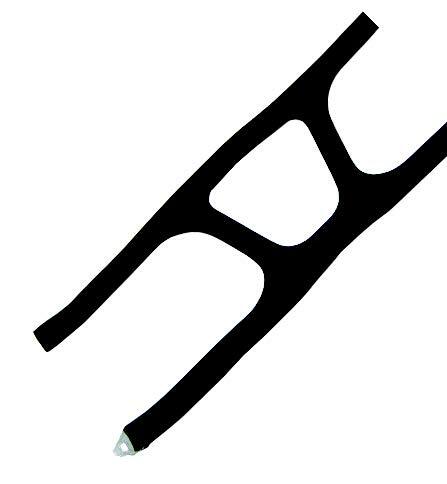 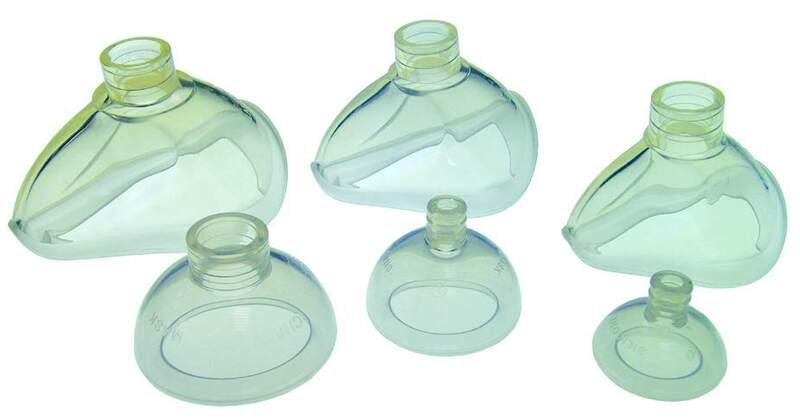 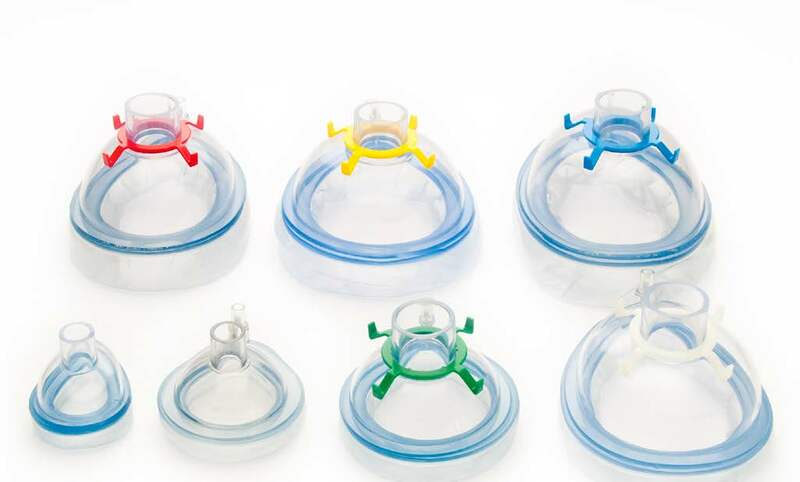 The vented masks are compatible with ventilators without an active exhalation system, and have a built-in expiratory port that provides adequate CO2 wash-out.